Overview… a prep school student and friend of Serena van der Woodsen’s from her party-girl days. Georgina has just returned to New York from Switzerland, and is upset to learn that Serena has reformed and is trying to be a better person. So she does everything in her power to dredge up the demons from her past with Serena – and Georgina has quite a bit of power. 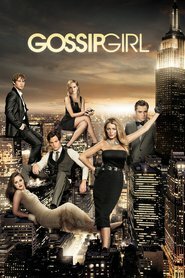 From planting drugs on other people to inventing a fake identity for herself, Georgina is ready to do whatever it takes to maintain control over Serena and the rest of the Upper East Siders. Georgina Sparks's popularity ranking on CharacTour is #1384 out of 5,000+ characters. See our top-ranked characters and read their profiles.